Colors‘ most lovable show, Bepannaah (Bepanah) is all set to fling a new conflict in the coming episodes, where Arshad proposes Zoya for marriage. As per ongoing track, Zoya (Jennifer Winget) turns as an event manager for Anjana and Harsh’s marriage anniversary, where Anjana humiliates Zoya. Wasim also displeased with brewing closeness between Aditya and Zoya. So, Wasim decides to remarry Zoya. In the coming episode, Wasim introduces Arshad to Zoya and unfolds his marriage intentions to Zoya. Aditya, who is in love with Zoya, turns furious after hearing the news. 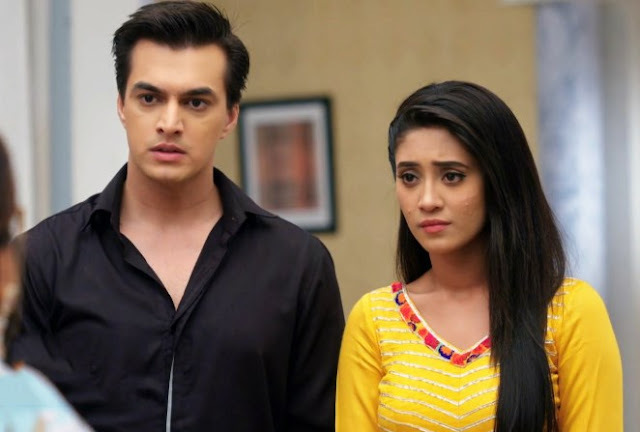 Will Zoya agree to the marriage proposal? Or, will Aditya let this happen? Stay tuned to Tellyfocus.in for latest news, gossips, and updates of Bepanah.